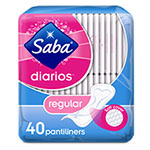 Request Free Saba Pads & Liners. Choose which you’d like then fill out your mailing information. 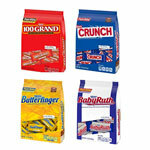 Grab this new coupon and save $1.00 on any one Butterfinger, Crunch, Baby Ruth or 100 Grand Fun Size or Mini’s. 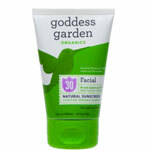 Free Goddess Garden Natural Facial Mineral Sunscreen! Get Goddess Garden Natural Facial Mineral Sunscreen FREE in next months Goodie Box!! Packed with nourishing and natural antioxidants and anti-aging ingredients including aloe vera, shea butter and immortelle essential oil this SPF 30 sunscreen is easily worn with makeup or without. Not a member yet? 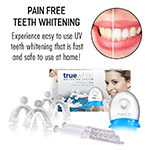 - sign up here - it’s totally Free! 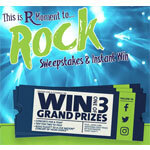 Check out their Facebook page for giveaways too! Eczema Studies Now Enrolling - Payment Up To $400! Do you suffer from Eczema or Atopic Dermatitis? Research studies are enrolling now! 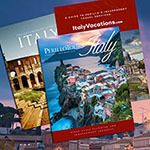 Payment up to $400 (varies by study). No-cost study-related care from local doctors. No-cost study medication. No health insurance or referrals needed. See if you qualify, it only takes a few minutes. But hurry, space is limited. 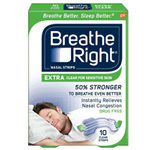 Get a Free Breathe Right Extra Clear Sample. If you need a little extra help opening your nasal passages. It’s 50% stronger than Original Tan. 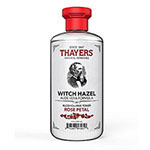 Fill out the simple form to get Free Thayers Witch Hazel Rose Petal Toner. 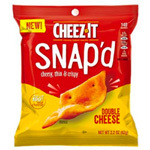 Grab a Free Cheez-It Snap’d Sample from Kellogg’s! 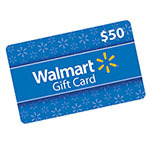 Just sign up for Free and click on “Rewards” at the top of the page. 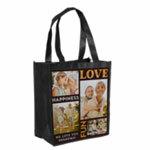 Be the first to know about all of the latest Freebies, Sweepstakes, Contests, Instant Wins, Coupons, Sales, Exclusive Goodies and more!